Christians and Lent – Do Christians observe Lent? Is Lent for Christians? 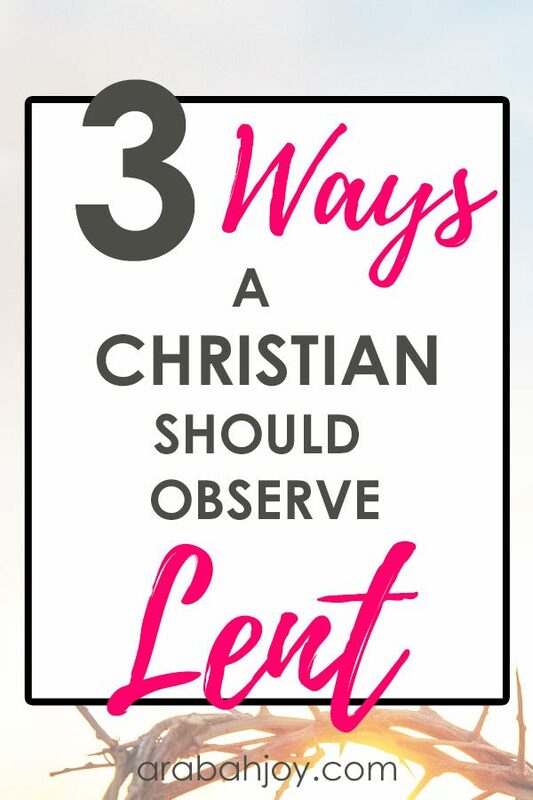 Read these 3 ways a Christian should observe Lent. From my limited understanding, Lent made no sense to me. What did dieting for 40 days have to do with Easter? Do Christians observe Lent? What do Christians do during Lent? Even though I knew little about fasting I was pretty sure God did not appreciate people using it as a diet. With all the confusion, I stayed clear of Lent. Every year Easter arrived and I attended a celebration church service. I dressed up a little nicer than normal and sang “Oh Happy Day” but I rarely felt in a celebratory mood. Apart from the girls in flowery dresses, Easter resembled all other Sundays for me because I never prepared my heart to experience the joy of Easter. Once I understood this, my opinion and participation in Lent changed. By setting aside 40 days to draw close to God and to fully understand our desperate need of the cross, Lent becomes a time of renewed joy in the Lord. 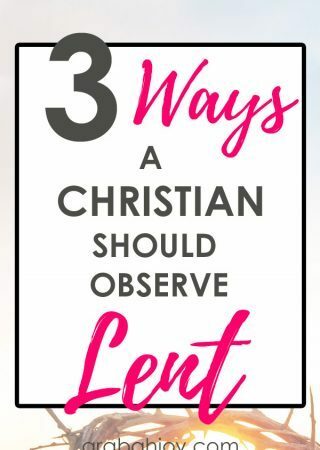 Since today is the first day of Lent, I want to invite you into this season of preparation for Easter by offering a brief explanation of the three practices of Lent and how to observe Lent. The first way Christians celebrate Lent is fasting. I prefer calling it removing distractions to emphasize the purpose behind the fast, which is to draw closer to God by creating a reliance on Him. Traditionally fasting involves food by either fasting all food (drinking water and juice only), fasting 1 meal a day, or fasting a type of food, like meat or sugar. However, fasting from activities, such as, watching television, using Facebook, or listening to non-Christian music, also fits within the purpose of removing distractions. Before you decide what to fast, pray and ask God to reveal the idols in your life, i. e. anything distracting you from a deeper relationship with God. Then listen for His prompting on what needs to be fasted from during this season. The first time I observed Lent, I fasted from television because I had developed the habit of watching it every night while my Bible sat unread on the shelf. Once, my friend fasted from wearing makeup because she felt God wanted to her focus on her inner beauty and accepting herself for who He made her to be. I also know people who participated in a sugar fast to break their habit of emotional binge eating of sweets. Throughout the Bible, fasting is accompanied by prayer. The two practices work together, especially in observing Lent, to lead us towards spiritual growth. Fasting begins the process by humbling us before God (see Psalm 35:13 and Ezra 8:21). As our idols are torn down, we repent of our sin and receive God’s grace and forgiveness. In our humbled position, we admit our weaknesses and rely on God’s strength. 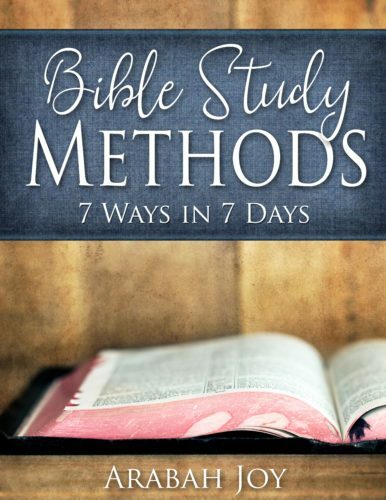 The void caused by our fast is then filled with reading God’s Word and seeking God in prayer. With distractions removed, we allow God to meet our needs and bring us fulfillment. When we focus on spiritual growth, Lent creates dedicated time to spend in God’s presence, learning from Him and growing in His ways. P.S. 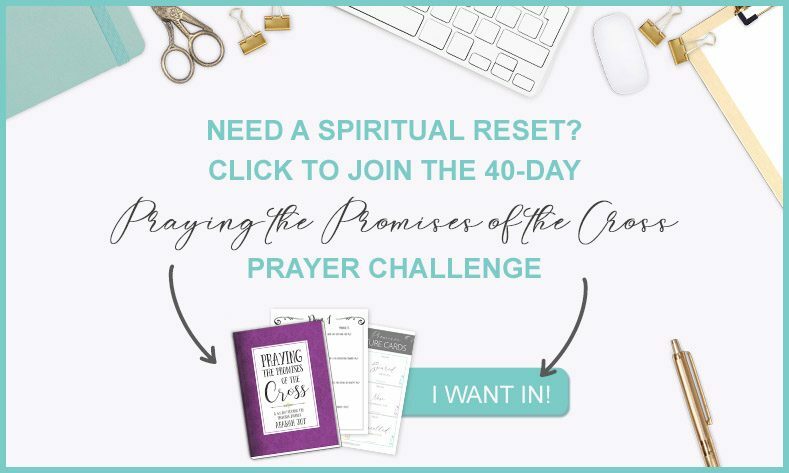 Joining our 40-Day Praying the Promises of the Cross Challenge is a great way to observe Lent and prepare your heart for Easter. 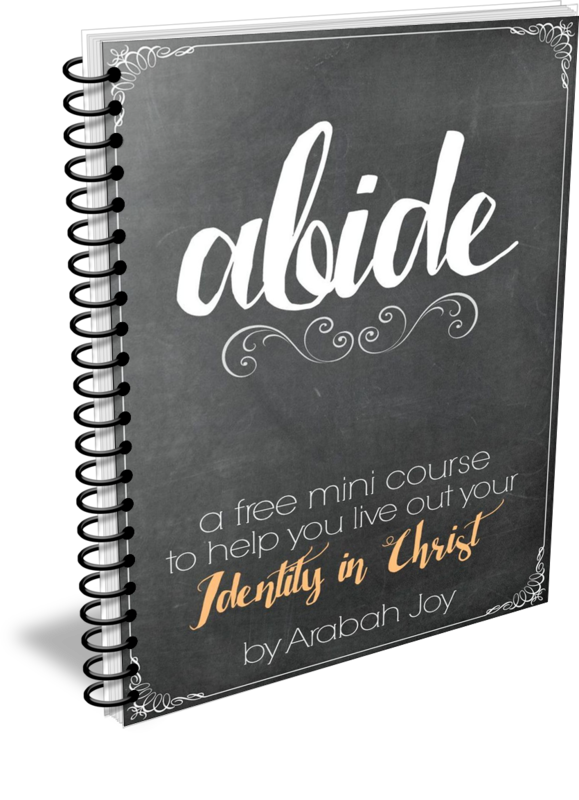 Join here and we’ll send you daily scriptures to pray and weekly devotionals that keep you focused on the power of the Cross. It’s free! From personal observation, the third tradition of Lent is the least practiced of the three. I even admit to ignoring it due to my unfamiliarity with the word “almsgiving.” Therefore, let’s call it something more commonly known in Christian circles: serving others. Christians should observe Lent by serving others. Lent is a time of intentional service. When we give of ourselves, our time, money, possessions, or talents, we reflect Christ within us. Author Ann Voskamp suggests, “Learning the art of living is learning the art of giving.” Serving others becomes the outward sign of the internal work being done through our prayer and fasting. While not the only time we should serve, pray, or even fast, Lent provides the opportunity to set aside time each year to focus on spiritual growth. Lent invites us into God’s presence to remember our need for a Savior, and to prepare our hearts for the joy of Easter. If you are looking for more resources on Christians and Lent, check out this post where you can learn more about what to give up for Lent. Join us in praying one Cross-centered promise from God’s Word each day during the Lent and Easter season here. 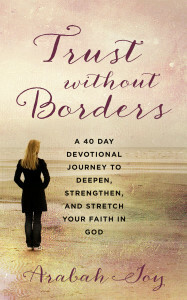 Kira Bridges is pursuing joy by seeking the life God intended for us. 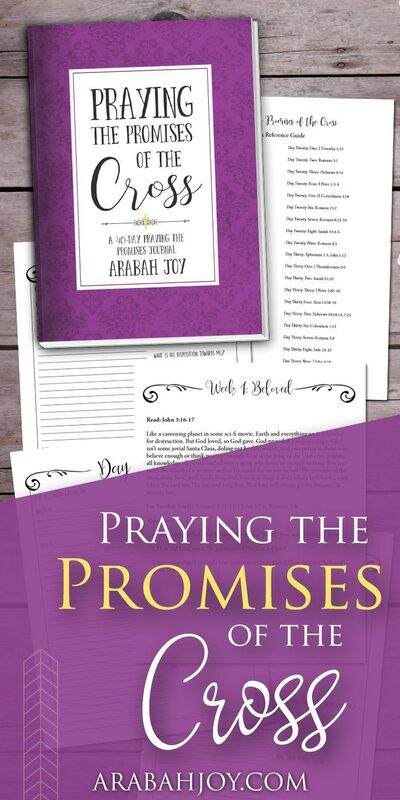 She blogs at Joy Pursued, sharing lessons learned and resources to help women draw close to God and experience His joy. Living in the sunny part of Oregon with her husband, daughter, and two dogs; Kira believes living with joy is a lifelong journey and would love for you to join her. You can hang out with her on Facebook, and Instagram. Thank you so much for writing this. As a Christian, I always heard of lent but it was never really explained. 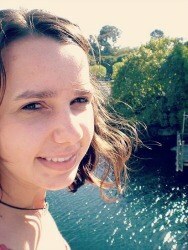 I am eager to use this time to draw close to God and see what he has to teach me! My name is Vernice Penny and I am a Director of Youth Ministry at a Catholic Church and I have enjoyed following your wonderful emails and excellent resources of Christian faith. 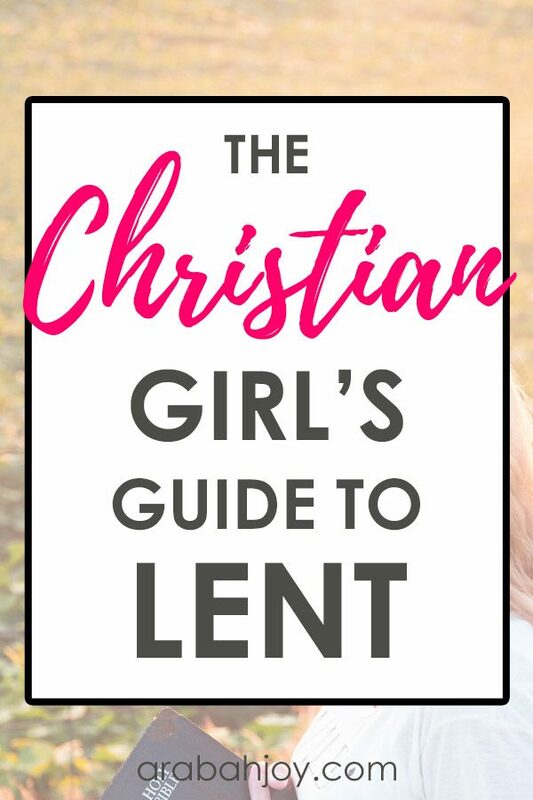 I also would love to order The Christian’s Girl Guide To Lent. I thought this would be a perfect source to read to my Youth Group during Lent. I teach 9th-12th grade high school students and love each of them as my own. Thank you for all that you do.